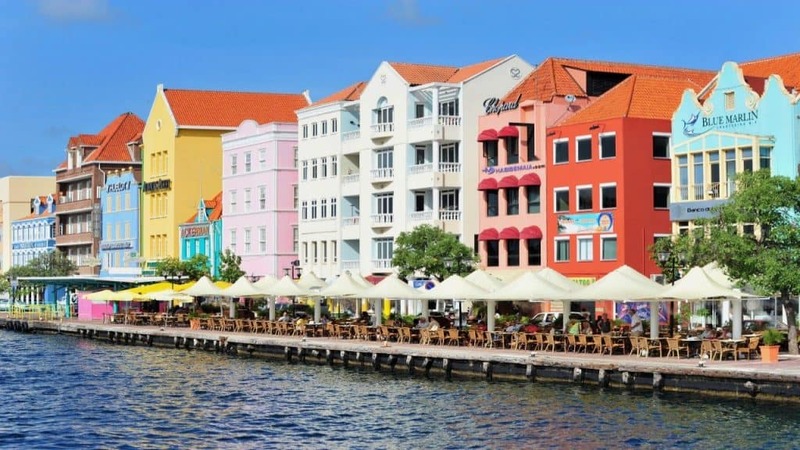 Curacao is a delightful Caribbean island that is part of the ABC islands. 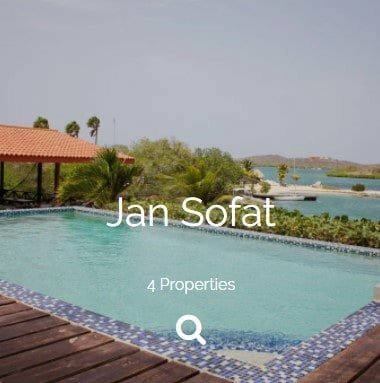 Like Aruba and Bonaire, Curacao is a majestic scenic island with warm blue waters, extensive beaches and an array of activities for tourists on their vacation. Places to visit and things to do are in plenty; you hold power to decide where you go. Vacation is all about relaxing, kicking back having a good time and new experiences. All these things mean different activities for different people. Curacao is an all-inclusive island that will cater to the myriads of tourists’ definitions of relaxing, fun and excitement. Curacao is the island for spontaneous people to visit. Wake up without a plan in the island and to point it on destinations and none of them will disappoint. Sandy beaches, large water bodies and the perfect weather for a dive to explore marine life and see the world from underwater. The best deep-seated coral gardens in the sea, dolphins, stingrays, and shipwrecks are among the incredible experiences awaiting you under the sea. Diving in Curacao leads you through the door to the fascinating marine world that you will want to be part of given a chance. The museum is another spot you cannot afford to miss on your trip to the paradise haven. The museum is built on a site that is rich in African slave trade history. The museum harbors representations of a dark past in the now exotic island. There are 18th-century artifacts, trans-Atlantic slave trade exhibits, and pre-Columbian gold. Relics from Mesopotamia and Antillean art also line the walls of the museum. 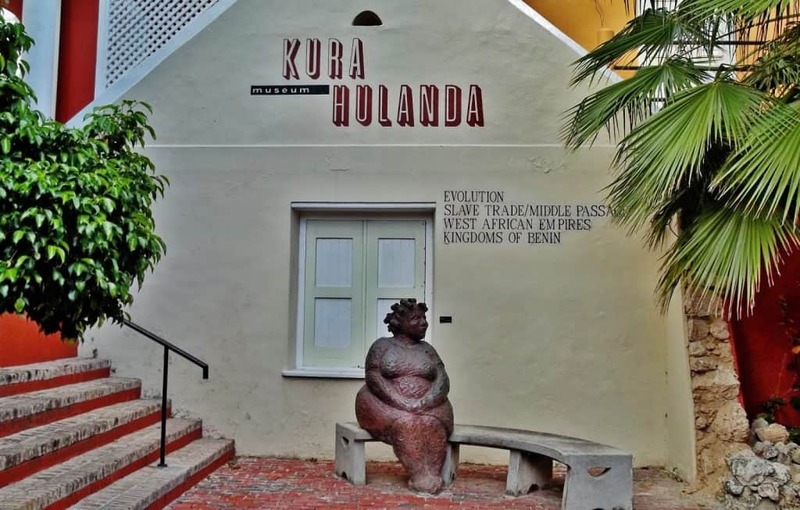 If you would like to travel back in time and learn about those eras, the Kura Hulanda Museum is the perfect spot. 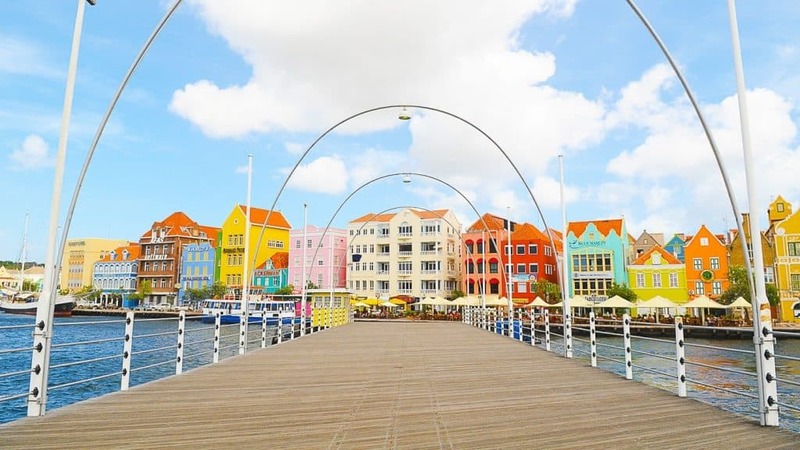 The pedestrian bridge is a favorite spot in Curacao due to its history and the fact that it is a floating bridge. 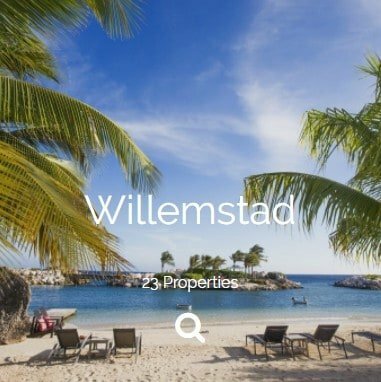 It is at the St Anna Bay and connects the two halves o Willemstad, Punda and Otrobanda. The bridge also goes by the name the swinging old lady. It is supported by 16 pontoon boats and opens to allow ships entry into the bay. Watching the bridge open is a very attractive thing to many tourists who sit on restaurants sipping on coffee and watching the opening and closing of the bridge. When the bridge opens and you have not crossed to where you would like to go, a ferry is available to get you across. 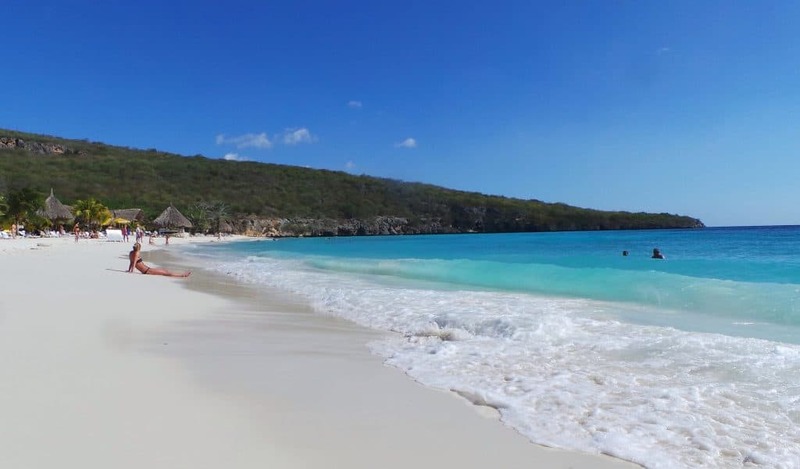 The beach features white sands with amazing cliffs surrounding it and the thatched palapas that shade the beach. 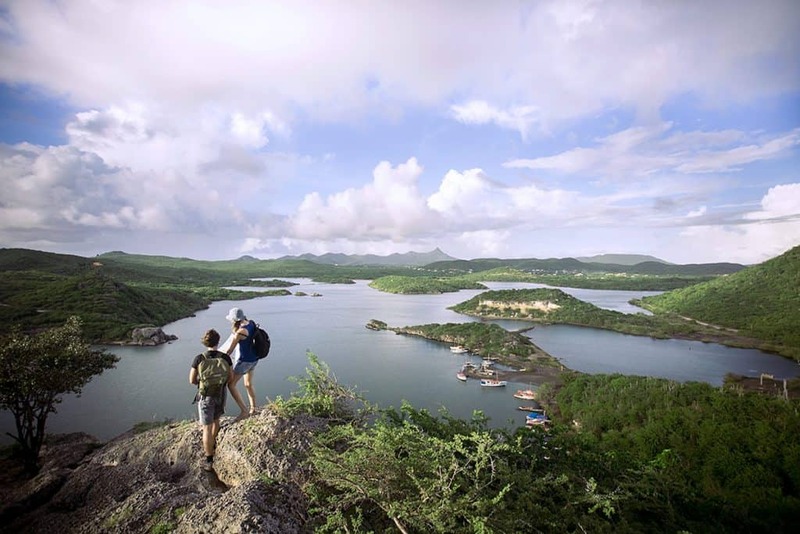 It is an ideal spot for tourists and locals due to its scenic surroundings. Snorkeling at the Cas Abao beach is a popular activity for tourists and locals alike swim with the turtles, eagle rays and the tropical rainbow fish. After a long swim and your muscles tire, you can get a massage at the shore, quench your thirst and eat at the beach bar and restaurant. These are some of the reasons why it is a famous beach. 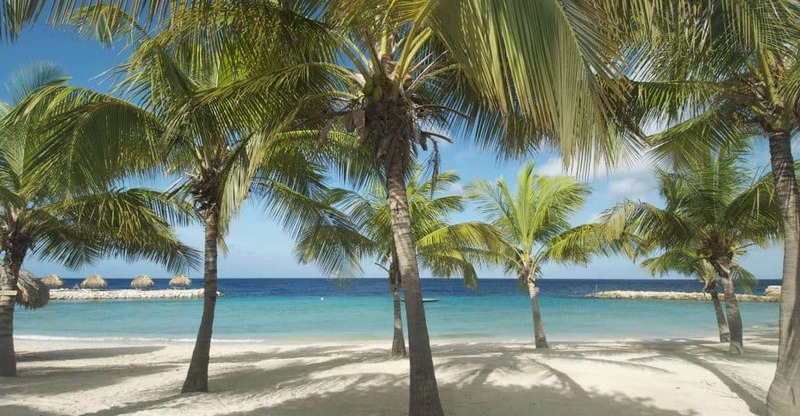 Blue bay, popular as Blauwbaai is among the most frequented beaches in Curacao. The main attraction to the Bay is not the diving or the snorkeling but the tropical fish and the multicolored coral fish in the area. 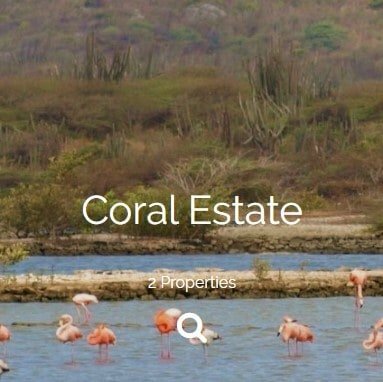 The area gives you an unobstructed view of the coral that covers the ocean floor. All this is visible 15 minutes from the shore. Sponges and sea fans are in plenty in this area. 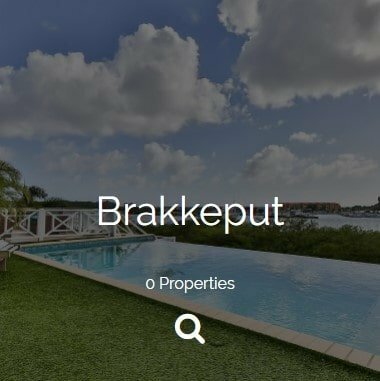 Handelskade is a very delightful part of Curacao features Dutch colonial buildings. 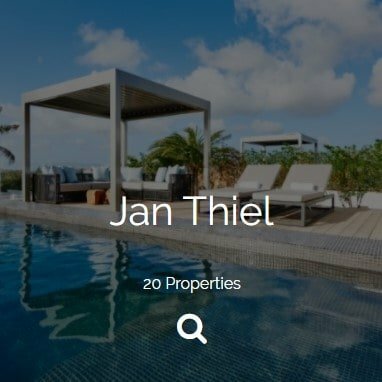 It is on the Punda side of Willemstad and offers a magnificent view of the pier. Handelskade lines with outdoor cafes and restaurants that overlook the Queen Emma pontoon bridge. It is a perfect spot to watch the bridge open and close and watch ships arrive and leave the St. Anna Bay. Walk into a world of indigenous flora and fauna in the national park like the curacao white-tailed deer which is very rare, the barn owls, wild orchids and many other plant species. The national park has the most picturesque routes for hiking. The view from the top of the mountain is very rewarding and memorable. The national park does not have many shades, and the landscape is quite rocky the higher you go, hikers should begin their climb up before 11 a.m. The synagogue is the oldest temple, built in 1728 that is still in use. While visiting the temple that is known to the locals as Snoa, tourists also visit the Jewish cultural museum that adjoins the synagogue. In the hall, you will find Judaica, historical and cultural artifacts like the Torah scroll. The temple was a refuge for the first Jews in the island who brought with them the Torah scroll. 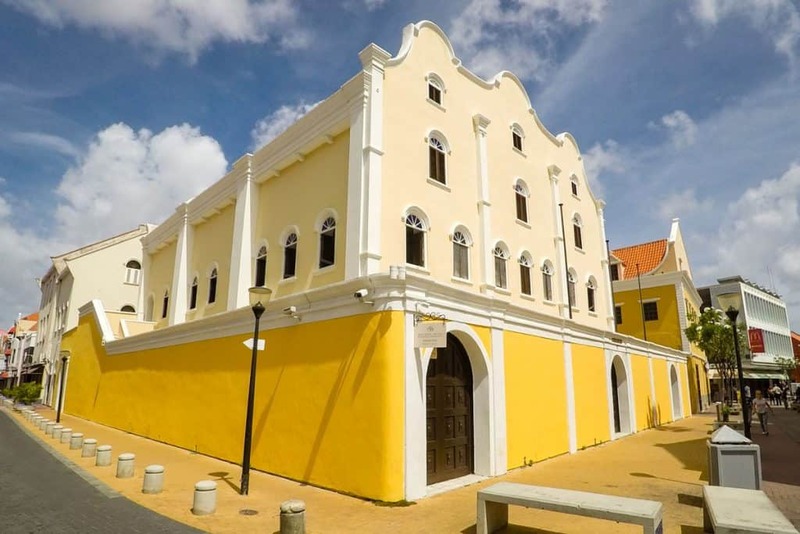 If you do not pay a visit to the fort that protected the island from invasion by pirates, you have not bonded with curacao yet. The fort is a world heritage site and the walls that protected the island now house a shopping mall where you can buy till you drop. There are brand name stores in the mall. Walking through the historic grounds and looking out into the vastness of the Caribbean Sea is a great way to send off an afternoon in Curacao. This part of the island is uninhabited. It is a secluded, quiet part of the island that allows you the calm you need to close your eyes and feel from inside. It is a trendy spot for sunbathers. 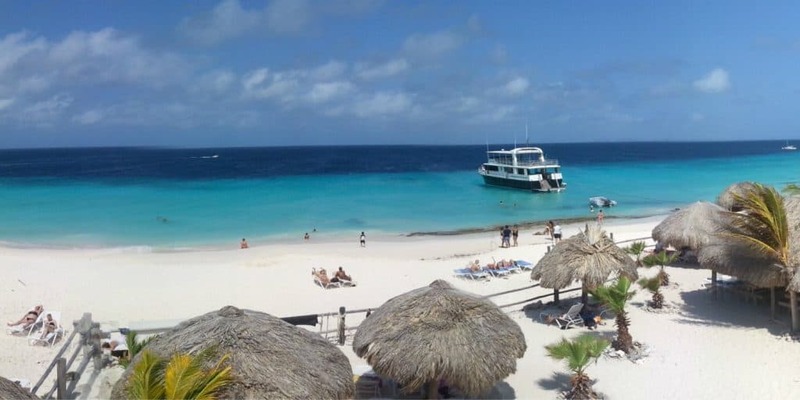 Klein Curacao also features warm white sand that is perfect for a stroll around the length of the tiny island. 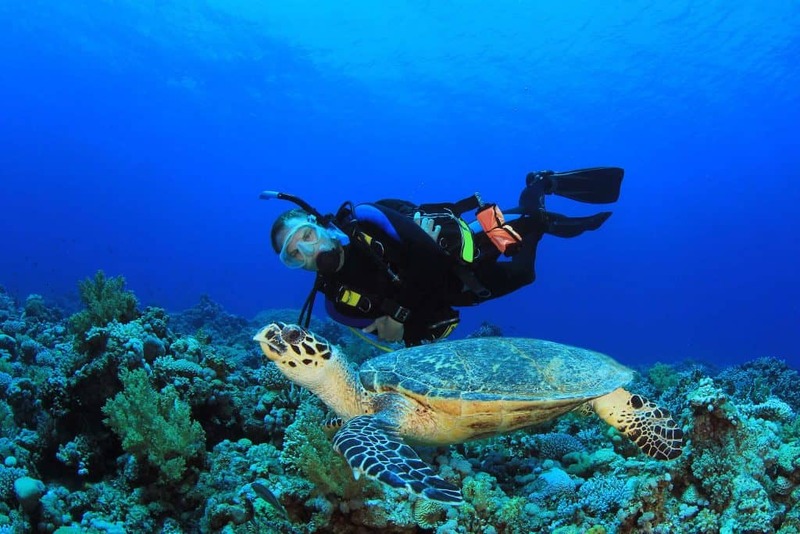 Divers from the area experience the beautiful marine life that graces the area.